Beverly Hills Activists' Final Hope to Stop the Subway? Trump. Home Transportation Beverly Hills Activists’ Final Hope to Stop the Subway? Trump. 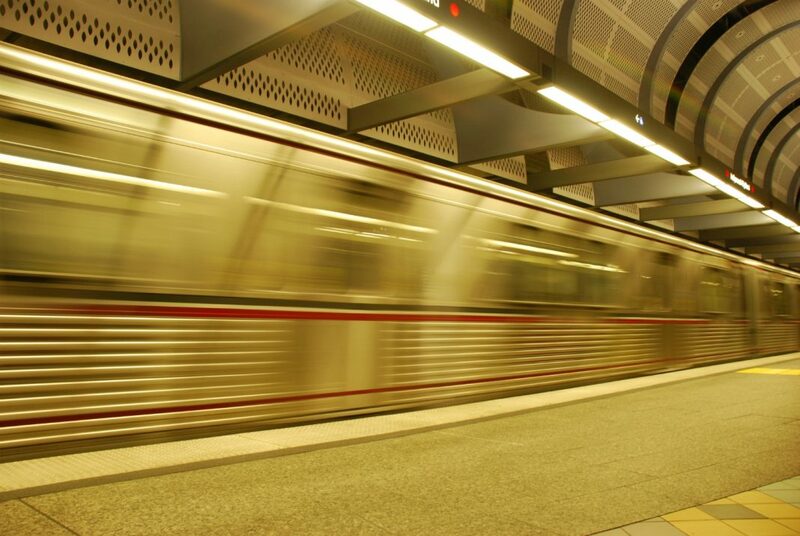 Will a group of Beverly Hills residents be fighting the subway even after trains are running under their city? Considering their dogged resistance to a Purple Line station in Century City—which will require a tunnel be constructed under Beverly Hills High School—it’s a possibility. After years of resistance to the Century City Station and with construction already underway, a group calling itself Friends of Beverly Hills High School is still not giving up. A new Change.org petition asks Donald Trump and Transportation Secretary Elaine Chao to halt construction so another route can be studied, one that would detour the tunnel around BHHS. After nearly a decade of study, the current route was chosen for a number of reasons—none of which is a desire to implode BHHS. Running a tunnel under Santa Monica Boulevard, which officials at the high school want, would cross several fault lines and make the tunnel more susceptible to collapse, according to vetted and judicially approved Metro research. There is no evidence the tunnels will harm the campus, but the school district has spent tens of millions of dollars on lawsuits to reroute the subway. All of their efforts have failed. According to Joe Parker, a representative of Stop the Purple Threat, the campaign isn’t intended to kill the extension entirely. Even though Trump and Chao reneged on an Obama-era financial commitment to build a tunnel under New York’s Hudson River, it’s doubtful the Beverly Hills petition will have the same fate since the project is much farther advanced. On top of that, if Trump and Chao were to intervene now, the move would not only break precedent but potentially result in a loss of jobs and a tsunami of litigation. “Following decades of successful federal funding arrangements, it has long been our experience that, once a funding grant agreement is received, the federal government honors its commitments to local transportation agencies,” Sotero says. Correction: This post has been updated to more accurately reflect the potential consequences of locating the tunnel under Santa Monica Boulevard. Next articleWhat Happened to the Famous School for TV Animals?